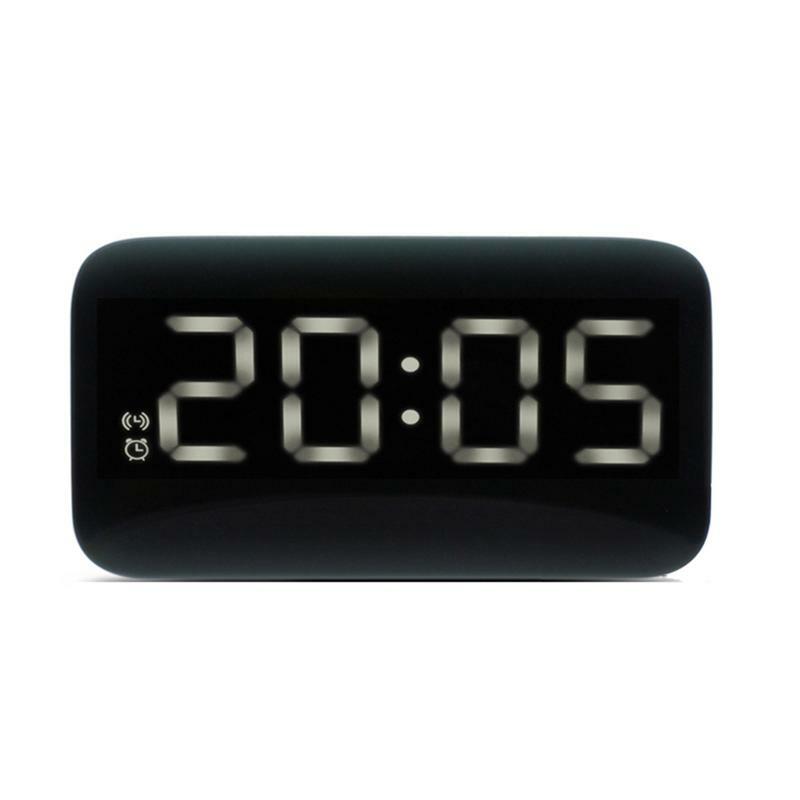 This Sound Control Clock with Digital LED Display makes it easy to read numbers and power saving, convenient for night-time viewing. Eco-fashion appearance and modern simplicity design, it is not only a alarm clock, but also a wonderful decoration for your home. 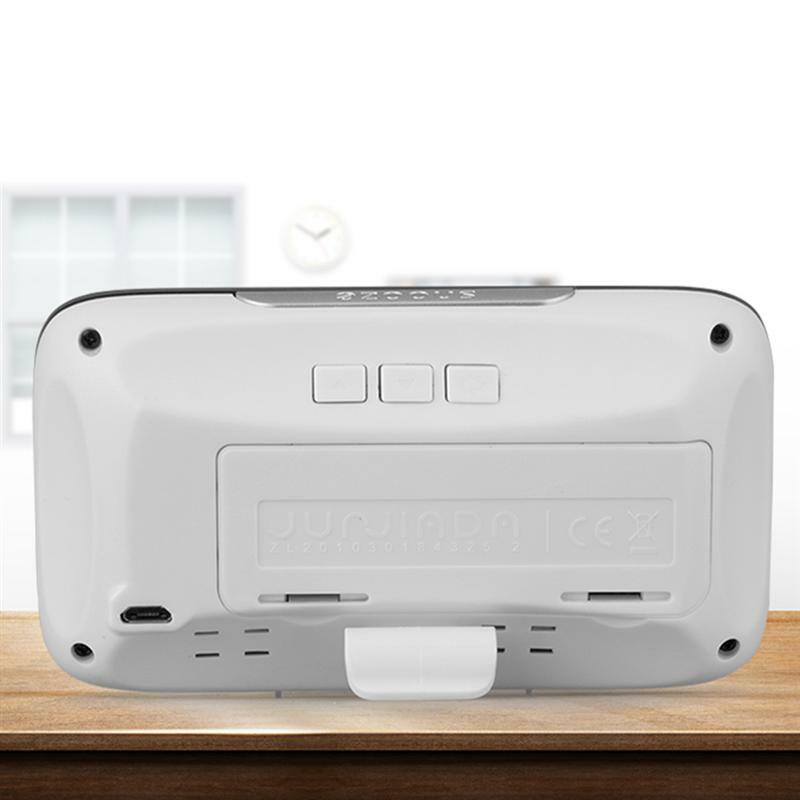 - Size: 12x6.6x3.5cm / 4.7x2.6x1.4inch. 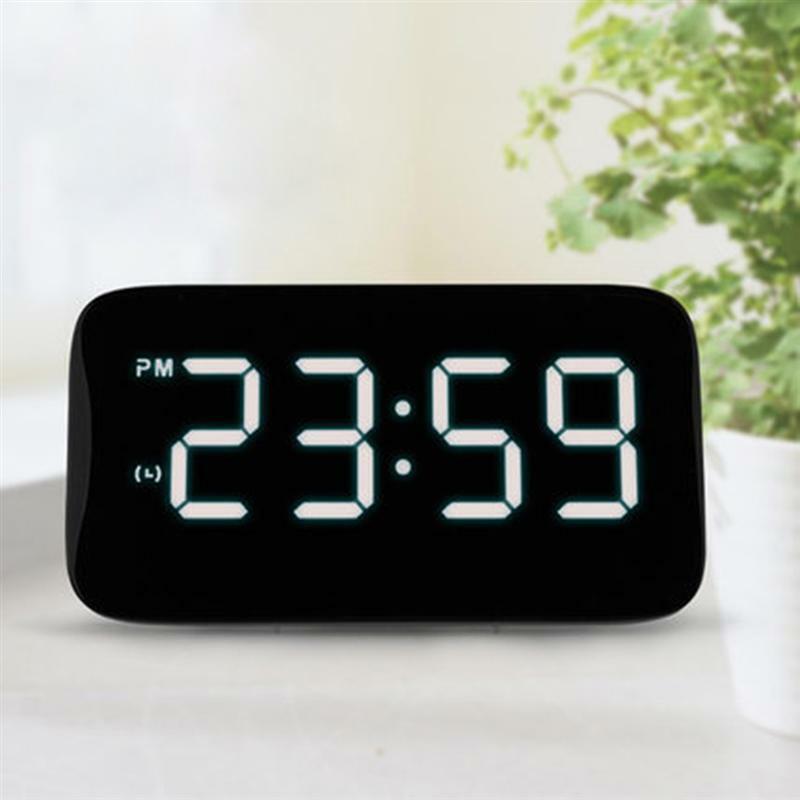 - This Sound Control Clock with Digital LED Display makes it easy to read numbers and power saving, convenient for night-time viewing. - Sound control design, you can make some noise nearby to wake it up, such as clap your hands, rap on the table or pat the clock. - The clock will display the date after the time, then 5s later, it will close the display automatically for energy-saving. - Eco-fashion appearance and modern simplicity design, it is not only a alarm clock, but also a wonderful decoration for your home.